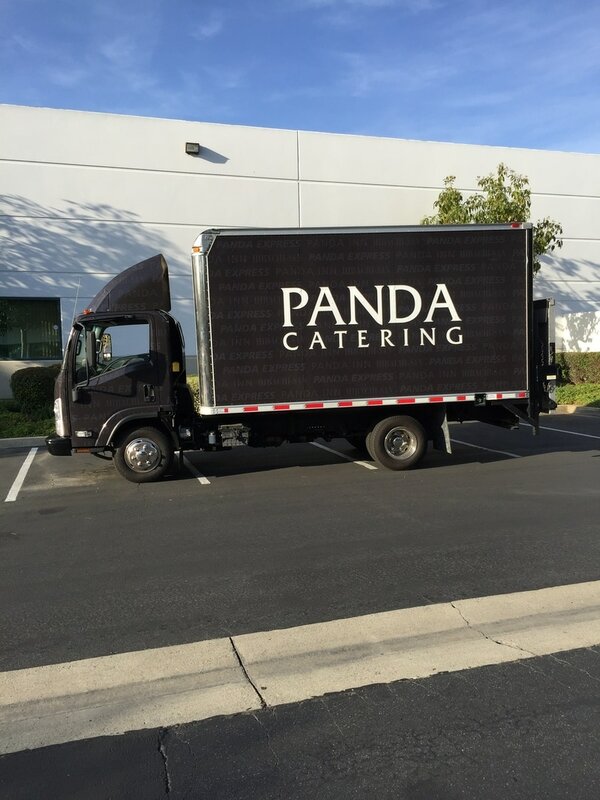 Let us help rebrand your fleet. The re-branding process doesn’t have to be overwhelming. We offer graphic design services, professional installation, and only use quality materials. 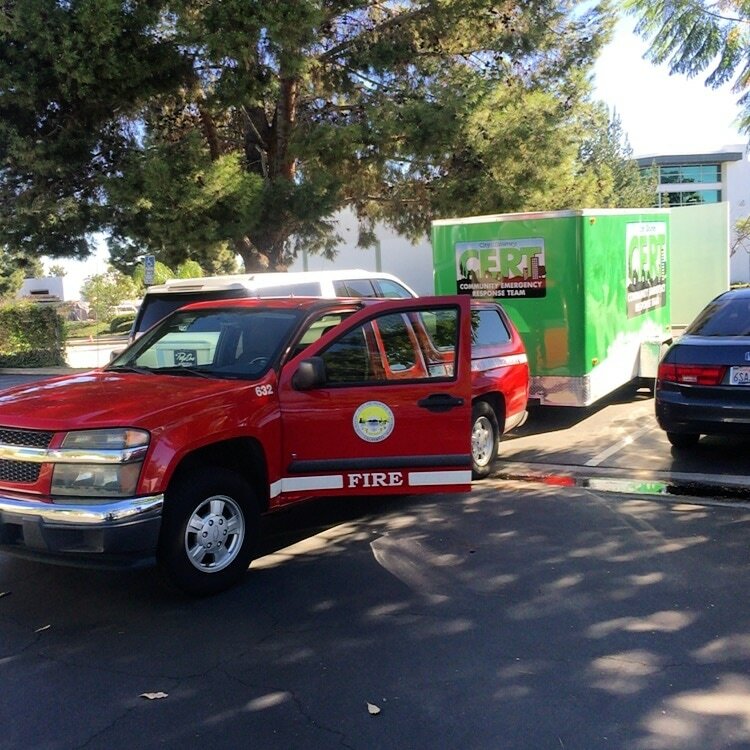 Let us help streamline the process and get your fleet back on the street as quickly as possible. 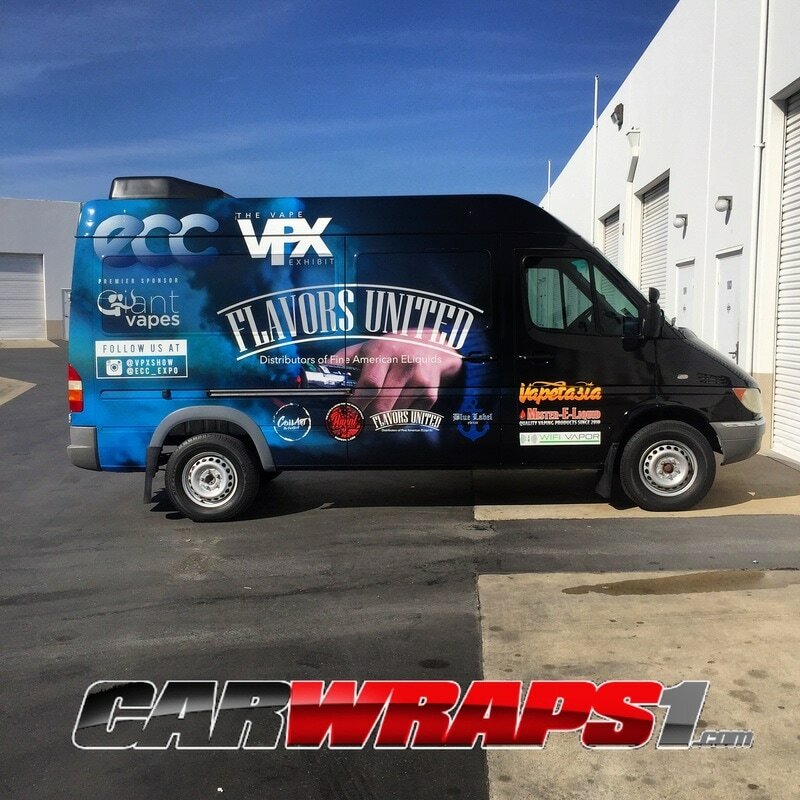 Fleet Wraps advertising is increasing in popularity. Put it to work on your vehicles Today. 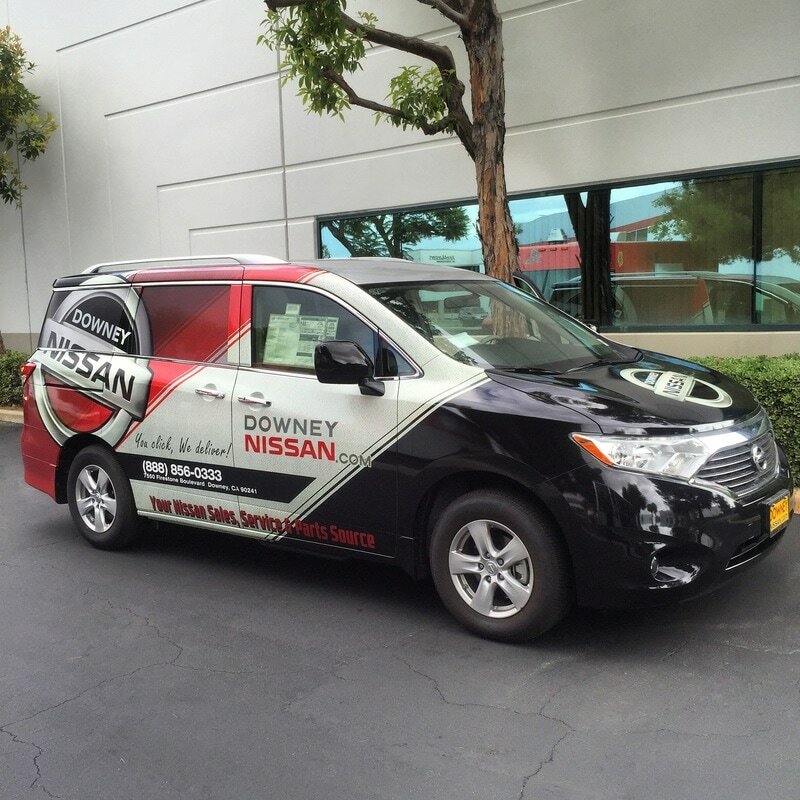 A well-design car fleet wrap will be able to catch the attention of 93% of people who are able to see it while on the road. 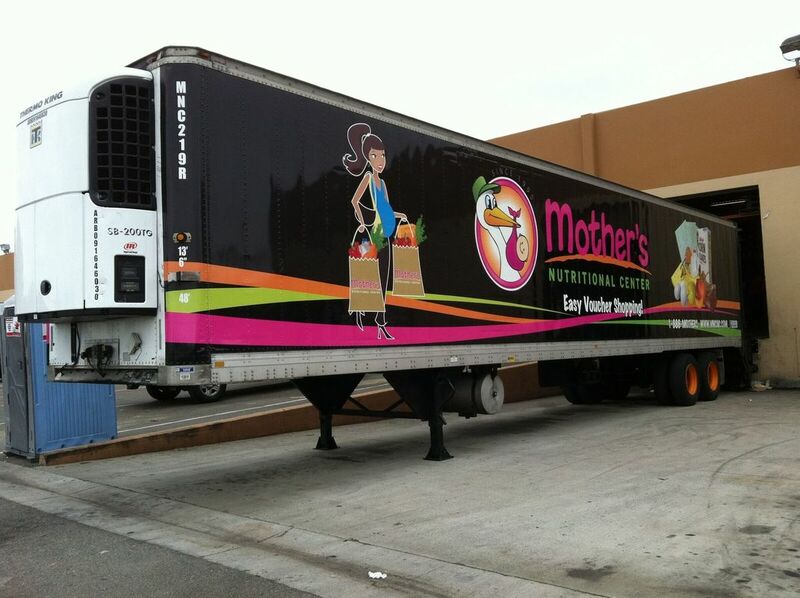 Colorful vehicle fleet wraps with interesting designs will definitely make people stop and stare. Bringing the brand and your products to the eyes of the consumers. 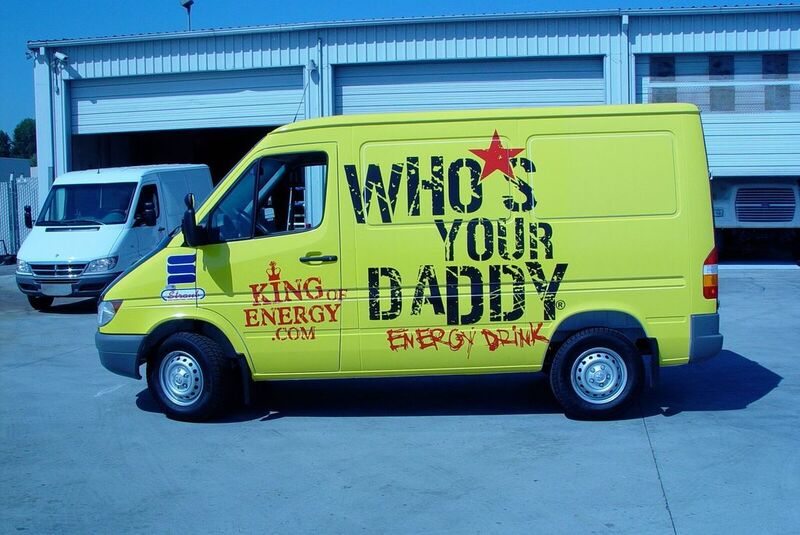 If you would like to increase public awareness of your business, product or brand, a car fleet wrap can help you reach your business marketing goals. It is an effective way in disseminating information about your business or brand. 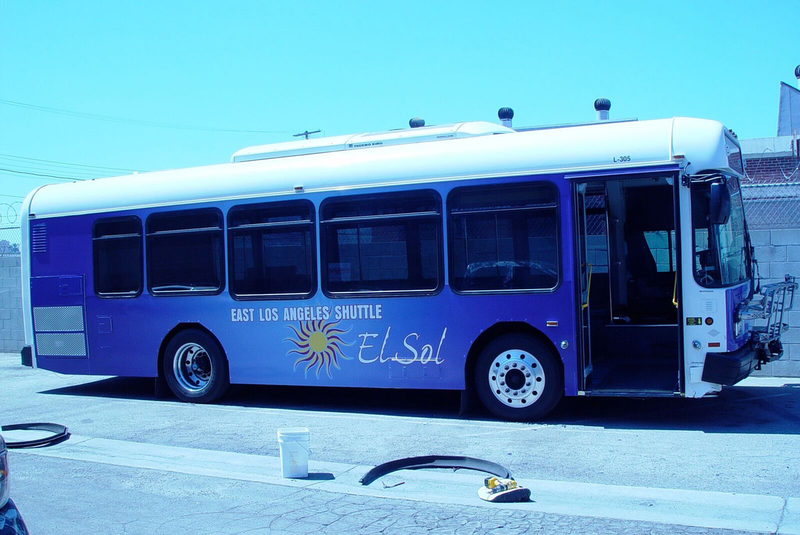 Vinyl is flexible and can easily be designed and installed to your vehicle fleet. Carwraps1 vehicle fleet wraps are also hassle-free to clean and remove as wel, causing no damage to the original painted surfaces. 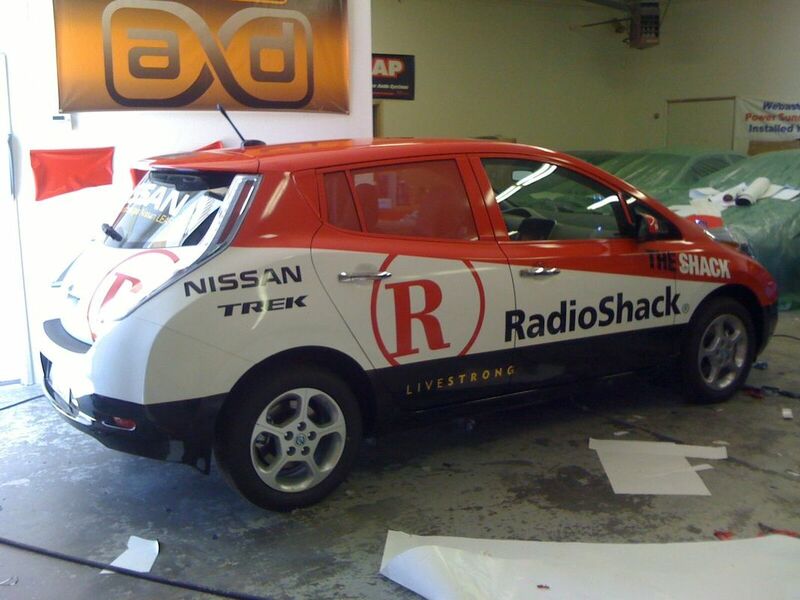 Fleet Wrap vinyl also adds protection to your car fleet from vehicle damage, scratches or wear and tear. 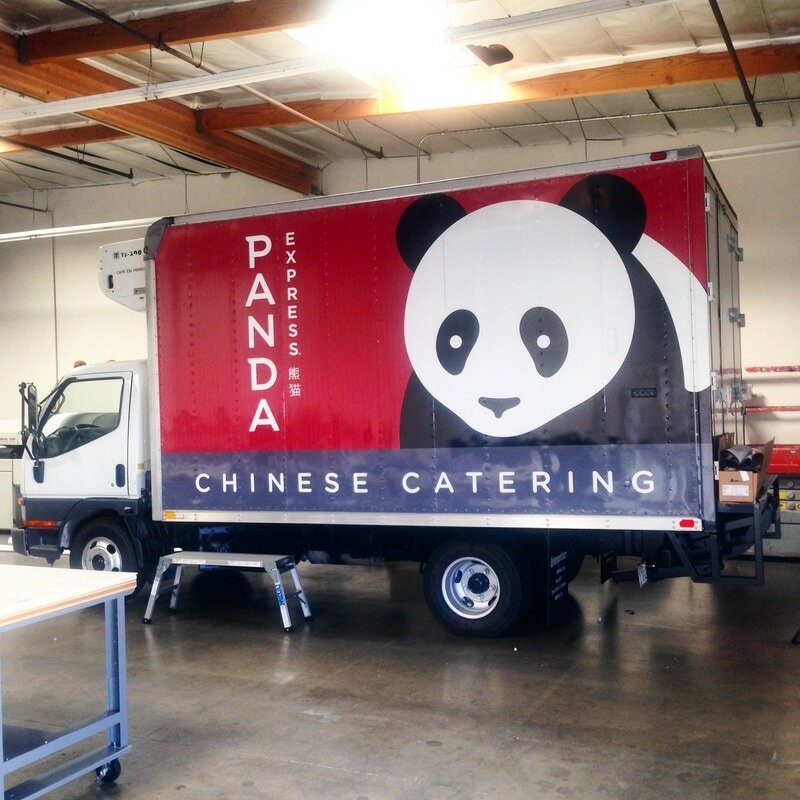 Vinyl Vehicle Fleet Wraps is affordable compared to traditional advertising techniques because you can use your existing business vehicles as the primary advertising carrier. No need to buy billboard space or buy airtime. 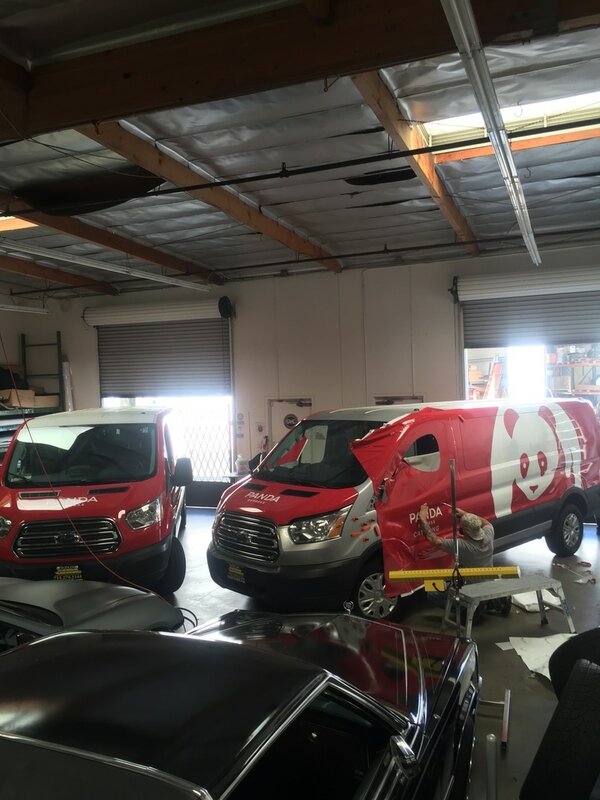 There are no recurring costs and you can have the car fleet wraps changed as often as you want since they are easy to install and affordable. Why are Fleet Wraps better than paint? The answer to this is quite simple. 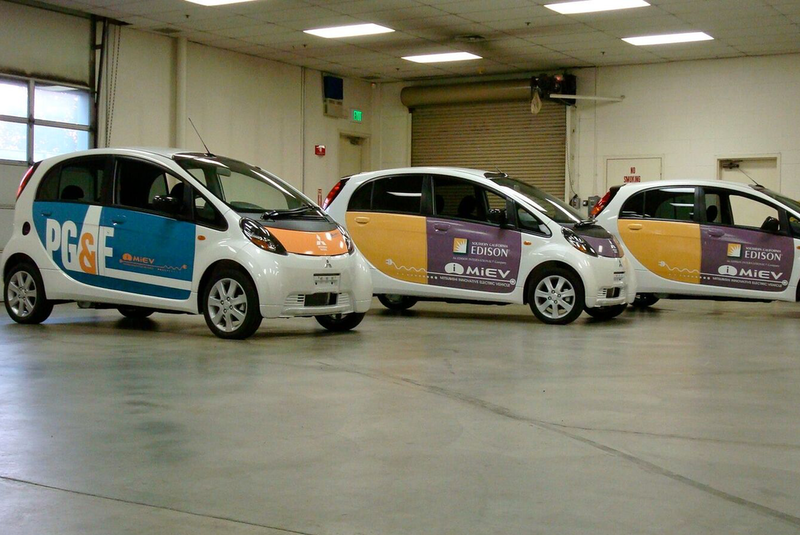 Unlike paint, vehicle fleet wraps are easy to install. All installers need to do is measure, cut, and install the vinyl material within minutes. Fleet advertising by using paint can be quite tedious. It also takes a longer time to finish and it is harder to take off or cover as well. 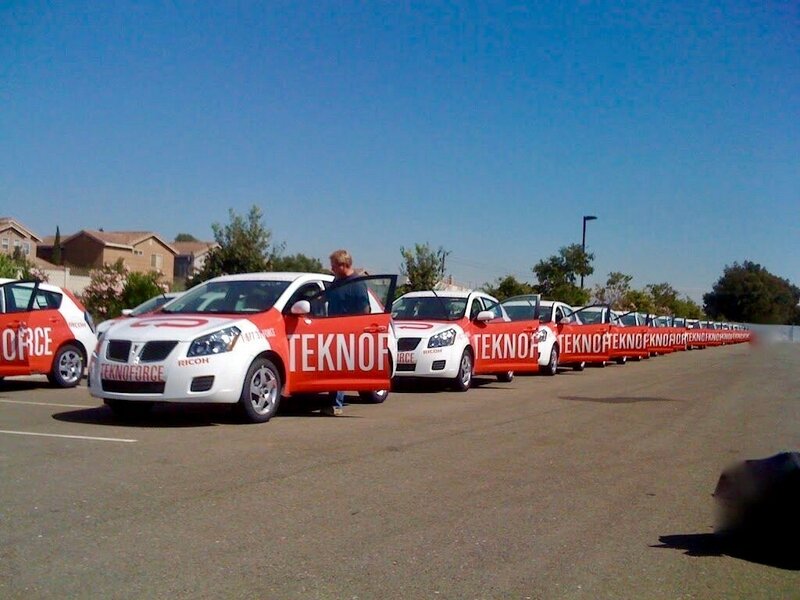 A car fleet wrap is so much cheaper than paint. 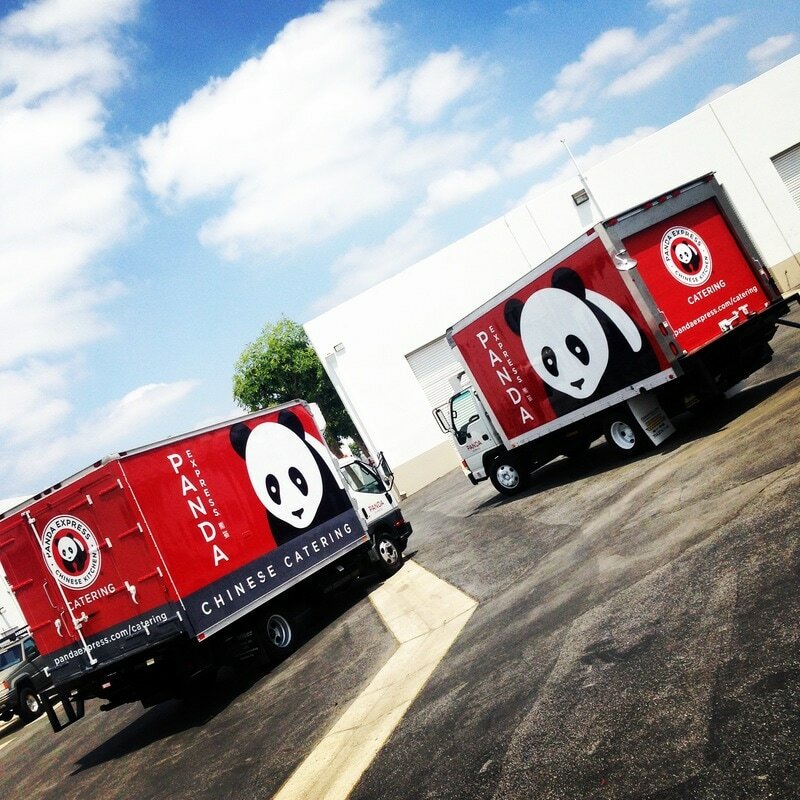 Your company will literally save hundreds if not thousands of dollars by opting to choose a vehicle fleet wrap instead.